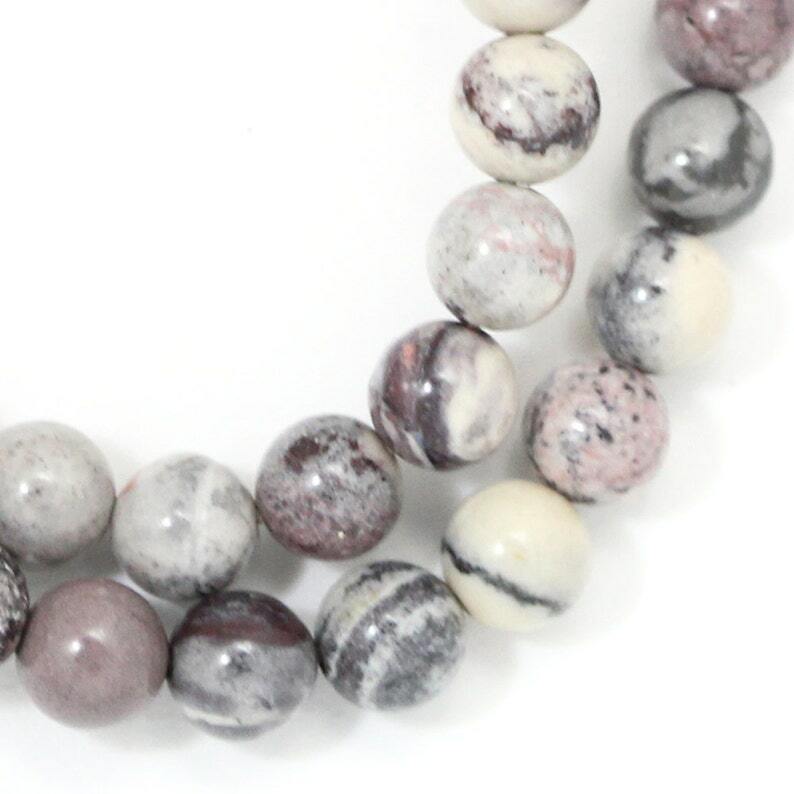 Color: opaque beads with muted shades of grays, creams, purples, mauves - so pretty! These are some of the prettiest beads I’ve ever seen! And shipping was fast!